Speaking of being down with O.P.P. 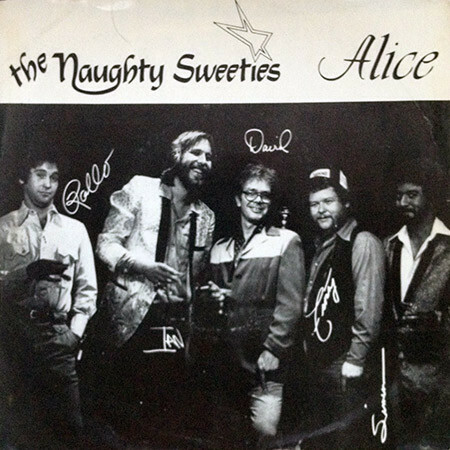 The Naughty Sweeties — a “new wave” band hailing from Los Angeles — only had one song that anybody ever heard, but it’s a corker: “Alice” is a weirdly hilarious ditty about getting cheated on. 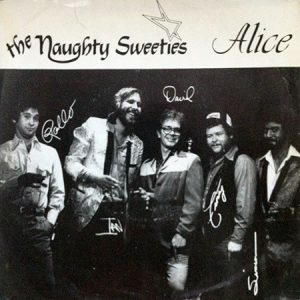 Written by Naughty Sweeties lead singer Ian Jack, “Alice” takes much of the same viewpoint of Led Zeppelin’s “Hey Hey What Can I Do:” dude is in love with a woman is really interested in monogamy. Or at least monogamy with him.